Ubiquiti AmplifFi HD Gamer’s Edition router is optimized for GeForce NOW. 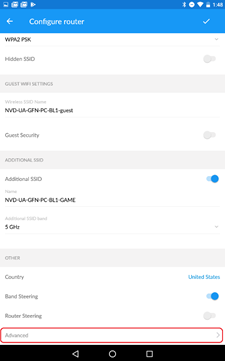 The router QoS has been developed by Ubiquiti in partnership with NVIDIA to deliver an optimal GeForce NOW gaming experience. The router is optimized for low latency and near zero packet and frame loss resulting in best in class online gaming experience. 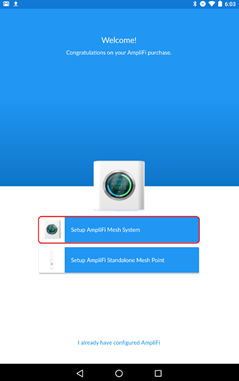 To start, install the AmpliFi WiFi configuration and management application for your router from Google Play or Apple App Store. Please follow the manufacturer’s instructions how to set up and connect your router to the router to connect to the Internet. 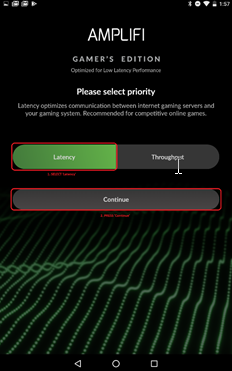 NVIDIA recommends connecting your gaming device to the router’s available LAN port; CAT6/CAT5E Ethernet cables are preferred. 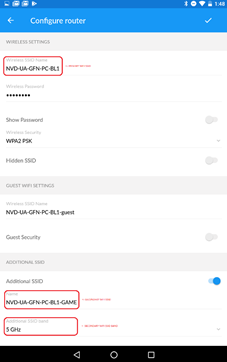 If you wish to connect your gaming device over WiFi, please follow the configuration steps provided below. 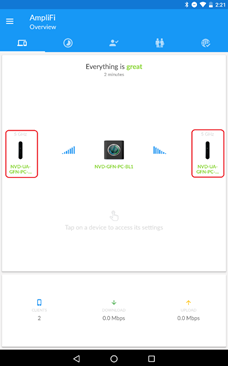 After the successful installation of AmpliFi WiFi app, connect your Android or iOS device to WiFi SSID for your Ubiquiti AmpliFi HD router and proceed with configuring your router for optimal gaming experience. NOTE: In our example we configured the device name to be NVD-GFN-PC-BL1. 1. 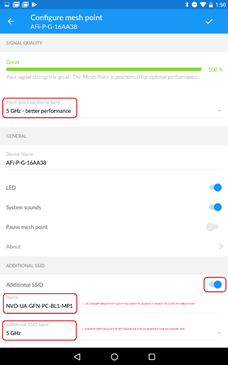 Connect your portable device running AmpliFi WiFi app to the router’s WiFi SSID. 6. Network Bandwidth estimation [Pic. 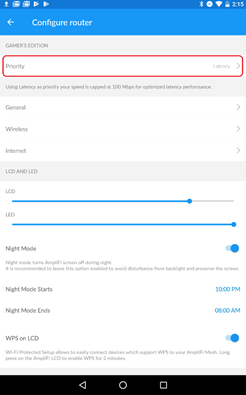 5] After selecting Latency optimized performance profile, the router automatically performs bandwidth estimations and update its QoS engine with the new bandwidth values. 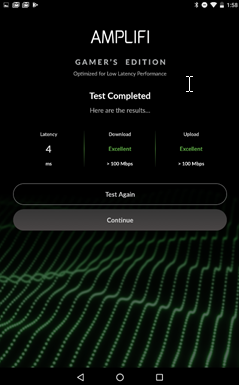 You may wish to override the QoS download/upload bandwidth values set by the network performance monitor. 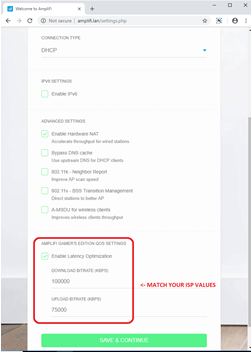 To manually override these values please access the router administrator page via your browser: http://amplifi.lan and override the values Ubiquiti recommends setting the QoS bandwidth to match your ISP bandwidths. 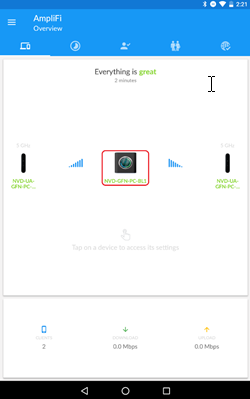 Your Ubiquiti AmplifFi HD Gamer’s Edition router should now be set up for optimal GeForce NOW performance. 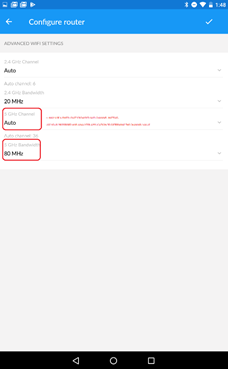 Should I use the downstream QoS setting in my router when using GeForce NOW?